Team Mountain Mavericks on the slopes of Avoriaz! 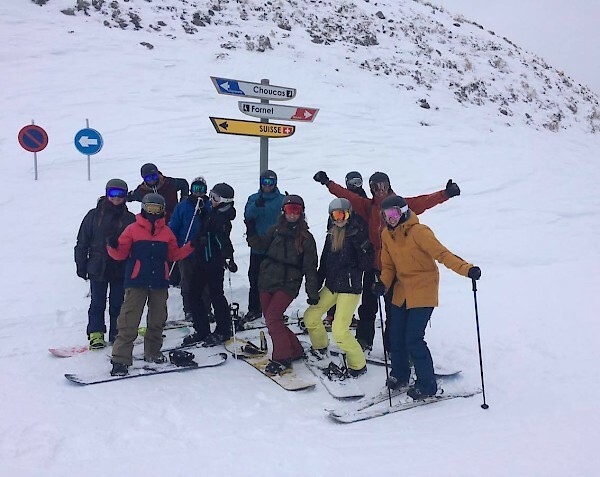 Last week, the Mountain Mavericks chalet staff had the pleasure of being joined on a staff shred day out by the one and only Olly Lambourne (owner of Mountain Mavericks!). Olly is notoriously busy during the winter season, but when he’s not running around after his four children or the day-to-day management of the business, he loves nothing more than to get up the mountain with his dedicated staff to share the thing he loves most about our stunning environment – the riding! Battling bad weather and poor visibility, some of the staff joked they were fighting a blizzard! but this wasn’t enough to ruin the team shred, and spirits were high and smiles wide! Skiing mostly Avoriaz, and some of the slopes towards Chatel, the guys had a great day on the hill with soft snow and a hearty mountain lunch together. 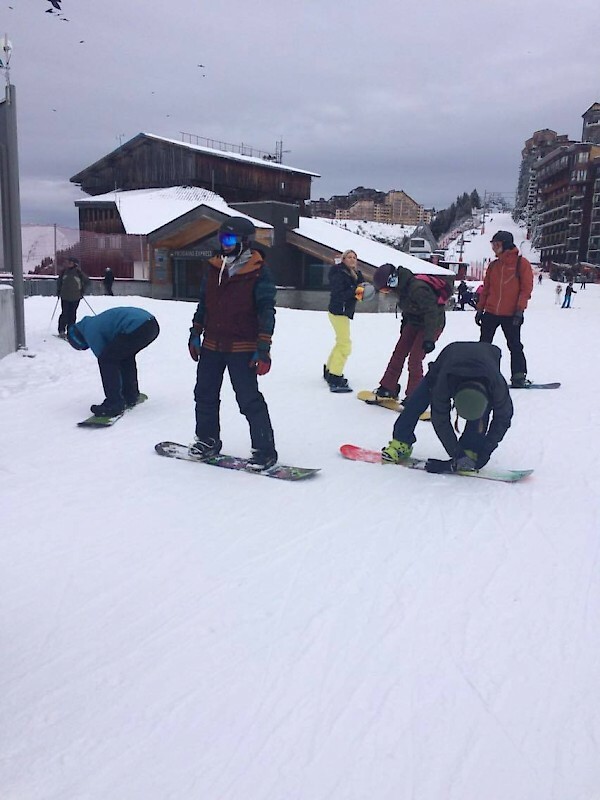 Sharing riding stories and chalet stories, the team bounced off Olly’s enthusiasm and extensive knowledge of the mountain, and everyone had an awesome day. 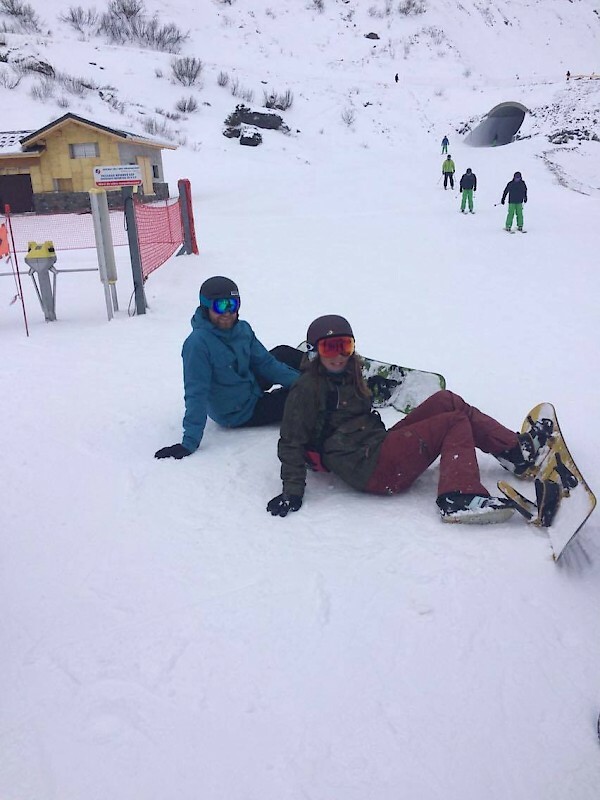 Staff shred – success!